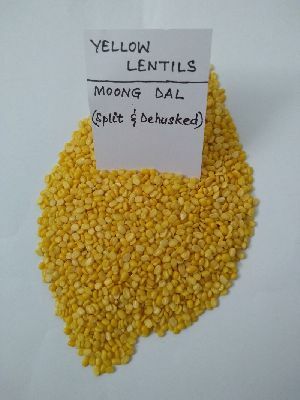 we are producing moong dal in our own farms. 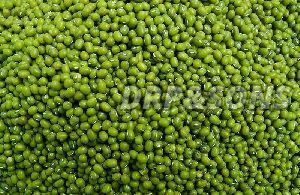 It is of A1 quality and we are specialised in it. 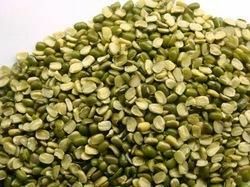 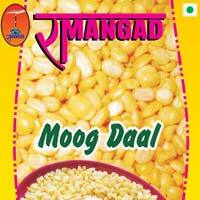 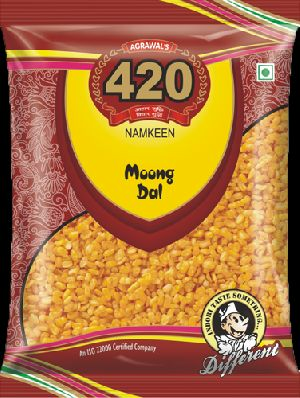 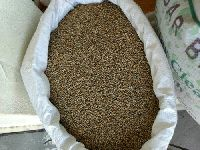 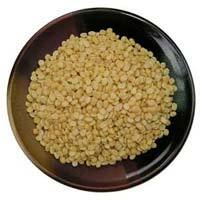 We are already supplying moong dal to well known whole sellers in M.P. 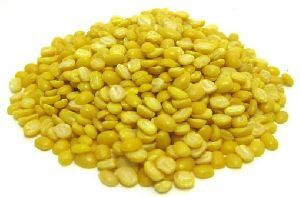 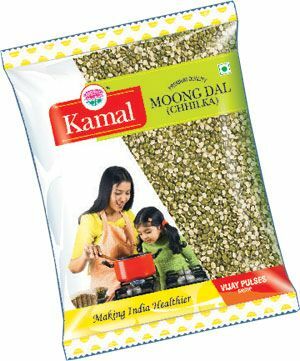 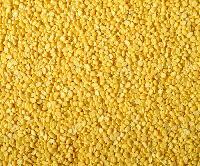 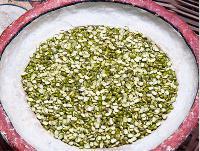 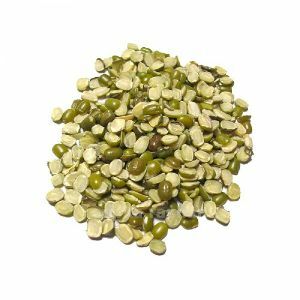 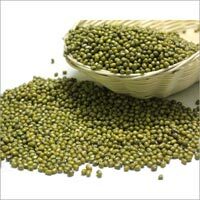 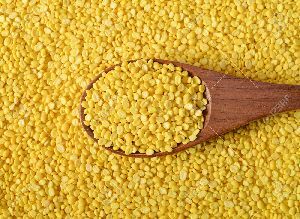 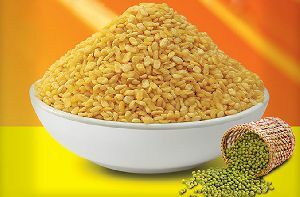 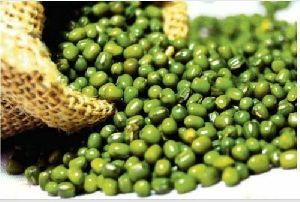 We make available Washed Moong Dal which is enriched with high amount of protein. 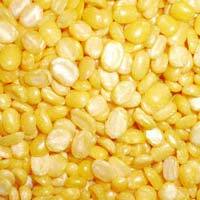 We are a Bhind(India) based organization involved in offering high quality products to the clients. 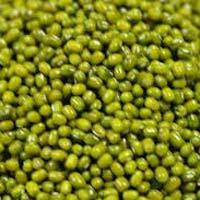 We are backed by a team of professionals who are proficient in their respective domains and ensure that the offered lot is meticulously packed. 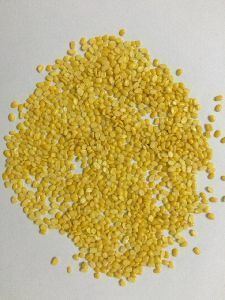 Also, we make sure that only high quality packaging material is used for packaging. 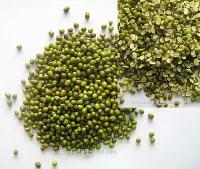 Prabha Bio Seeds Research Pvt. 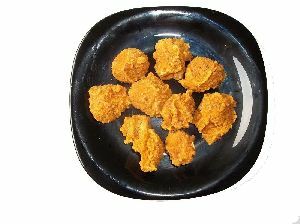 Ltd.
We are counted amidst the celebrated suppliers of Moong Dal and known for offering the best deals. 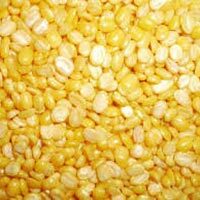 Our company is reputed as trader in the industry and situated in the well-connected area of Madhya Pradesh(India).